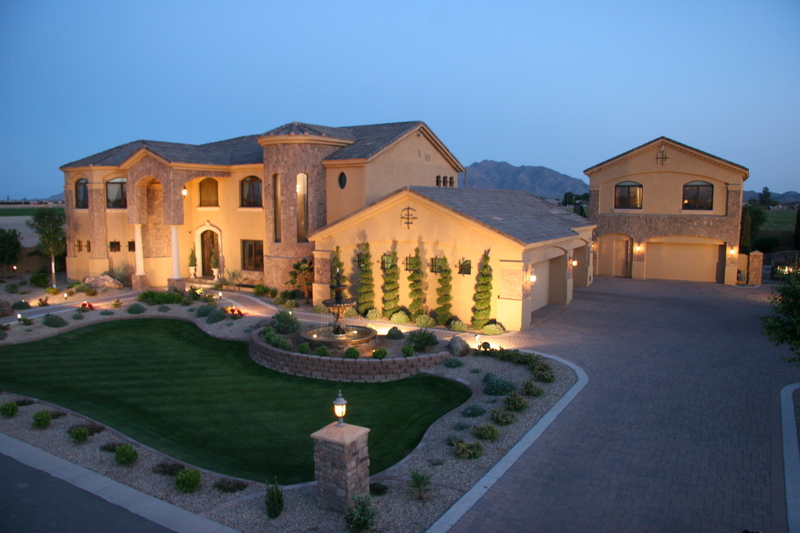 Arizona Cardinals cornerback Patrick Peterson, the 5th pick overall in the 2011 NFL draft, has purchased a home in Gilbert, Arizona. 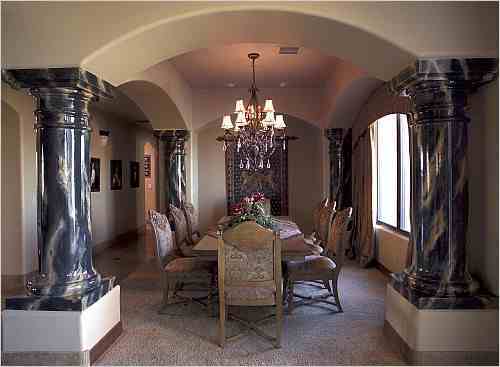 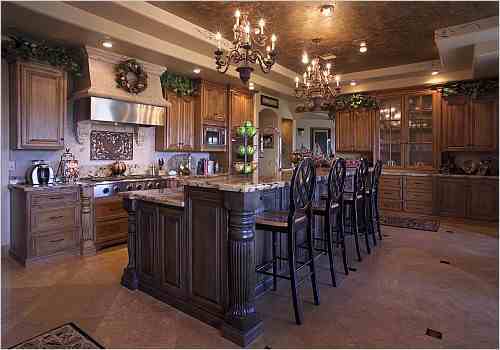 The former LSU star paid $1,299,000 for his seven bedroom, eight bath, Mediterranean-style home with 8,341 square feet. 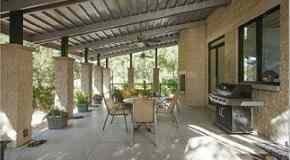 Built in 2003, the home includes a grand entry with 10ft iron doors, canera stone fireplace in the living room, fireplace in the great room, billiard area, theater room, wet bar, detached guest house, two swimming pools, spa, rock waterfalls, fire pit, BBQ, and a six-car garage. 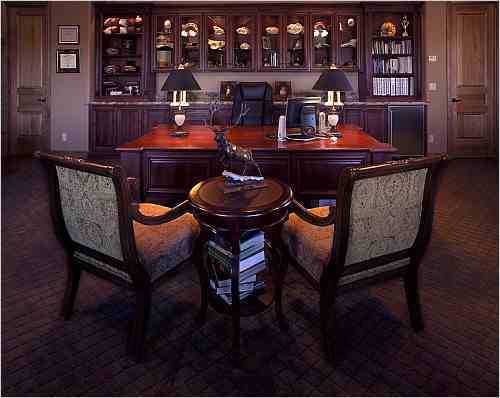 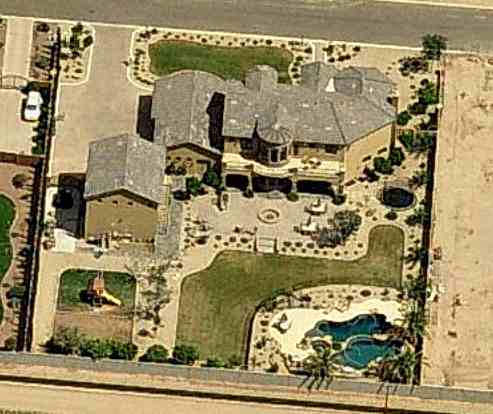 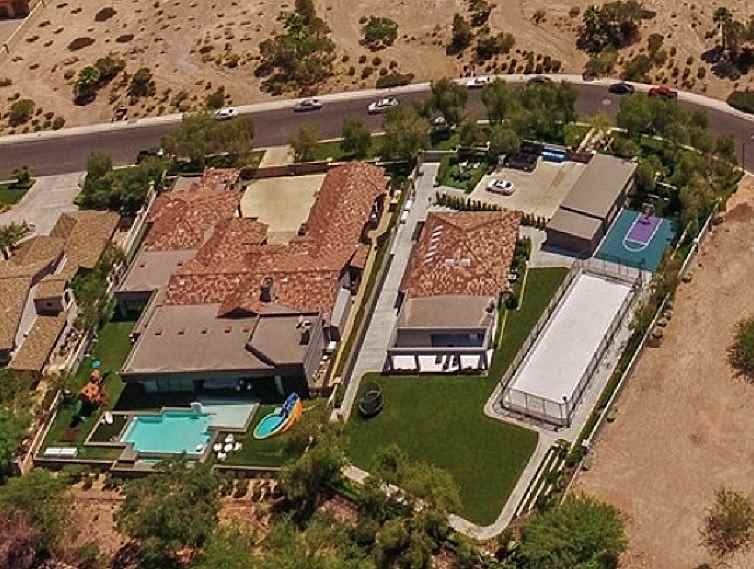 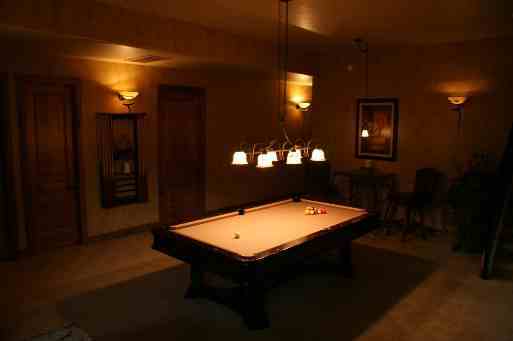 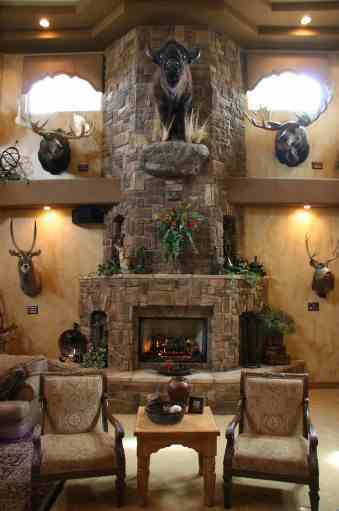 Patrick Peterson's house in Gilbert, AZ.